The Echo-Sigma Bug Out Pack is spacious, modular, tough and comfortable. Featuring five compartments, most with organizers and zippered pockets, which give you unlimited options when it comes to stashing and stowing your gear however you'd like. 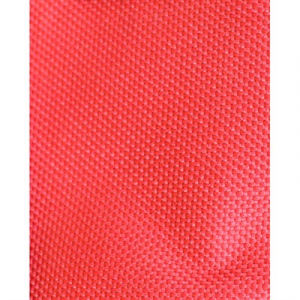 Stress Point Reinforced Stitching keeps things from coming apart at the wrong time Hydration Compatible so you won't need to stop for your water break MOLLE attachment points throughout, lets you build out your gear the way you like Organizer Panels and zippered pockets let you organize your gear for fast access Name Tag/Morale patch panel Volume: 2540 cu.in. Weight: 4 lbs. 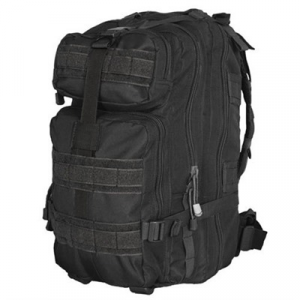 Mfg: Echosigma Emergency Systems SPECS: Cubic Inches: 2,540 / Weight: 4 lbs., Top front pocket: 9"x4"x3", bottom front pocket: 9"x10"x3", middle main compartment: 10"x16"x3", main compartment: 12"x18"7", laptop compartment: 10.5" x 16" x 2"